Bathroom blinds: the final frontier of window coverings. 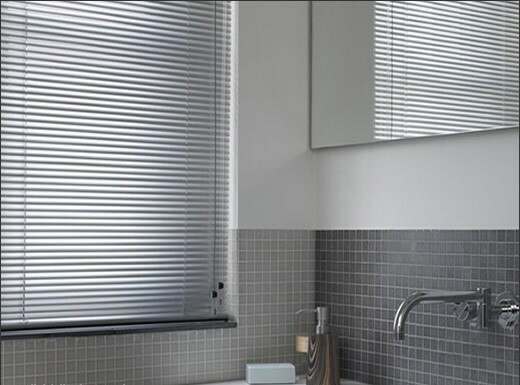 When people come to me wanting advice what to put as bathroom blinds, I give them four main options: Fauxwood/Plaswood Venetian Blinds, Aluminium Venetian Blinds, Bamboo Venetian Blinds, or PVC/Sheerweave Roller Blinds. 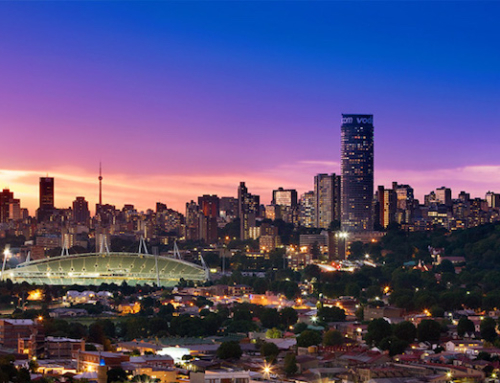 There are differences in durability, price-point and style. 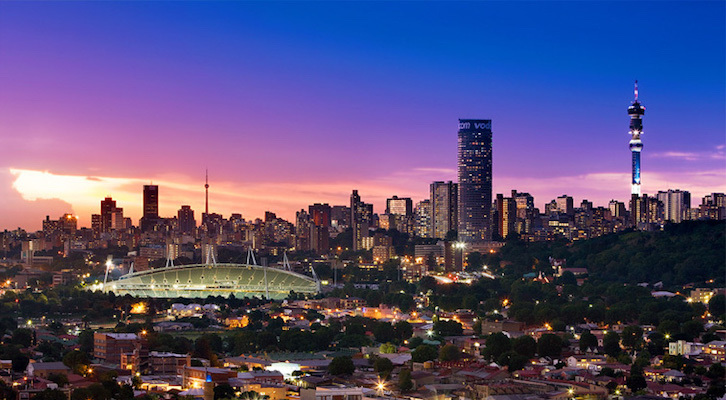 I’ll go through the differences that I explain to customers on a daily basis. 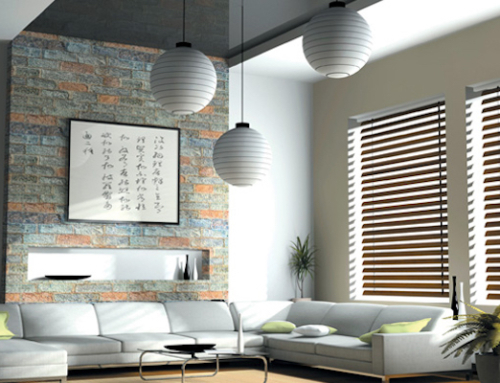 Plaswood: these are composite materials that look similar to real wood but have a more plastic-y type of finish. They’re quite durable and come in quite a few color options from white all the way to dark brown and greys, with lots of cream colors thrown in just to confuse you! They’re completely wipeable and will last for many, many years as bathroom blinds. Aluminium Venetian: These do great with moisture. The upside is that they cost quite a bit less than wood or plaswood. The downside is that if they aren’t treated kindly, the slats can dent. For instance if you don’t wipe them down gently or stick your hand through the slats to say, open a window, then they will dent and bend. 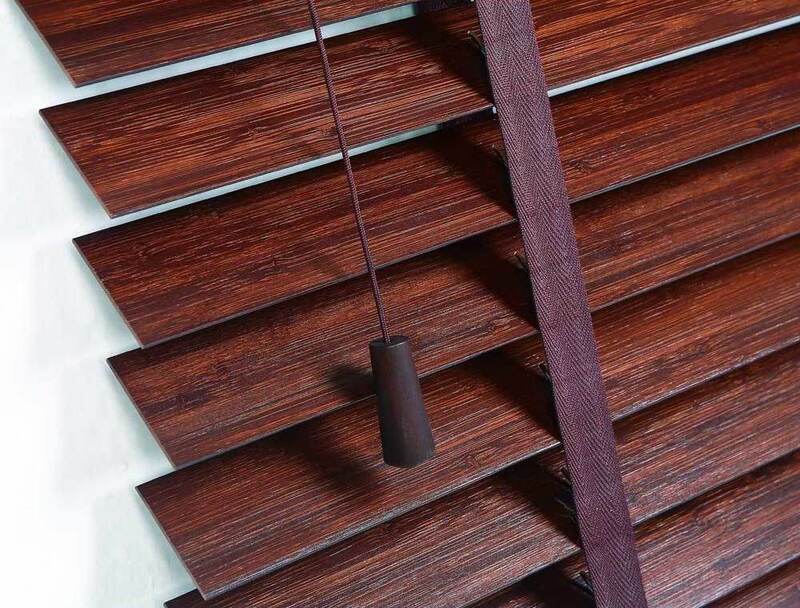 Aluminium Venetian blinds can come with a Wood valance at the customer’s risk as the moisture in a bathroom can discolor and warp the wood after time. Lots of customers though, feel that Aluminium Venetian Blinds look unfinished without the valance. These are the newest product in the Venetian Blind range. 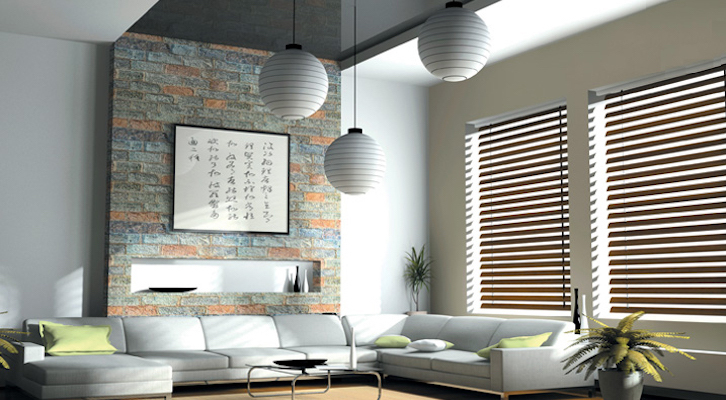 Bamboo, as opposed to Basswood grows in water so it is waterproof itself. 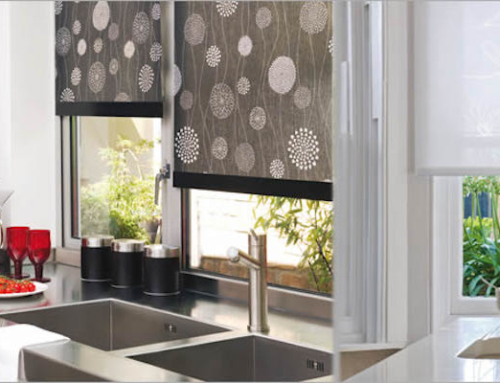 They are the only natural product recommended as bathroom blinds. 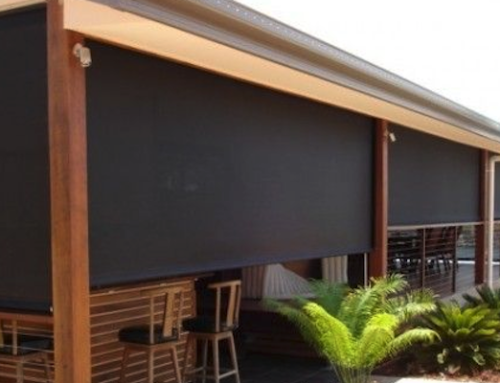 It’s lighter than wood and often comes UV coated for extra protection against eventual fading with the sun. Bamboo is as costly as Basswood, though. 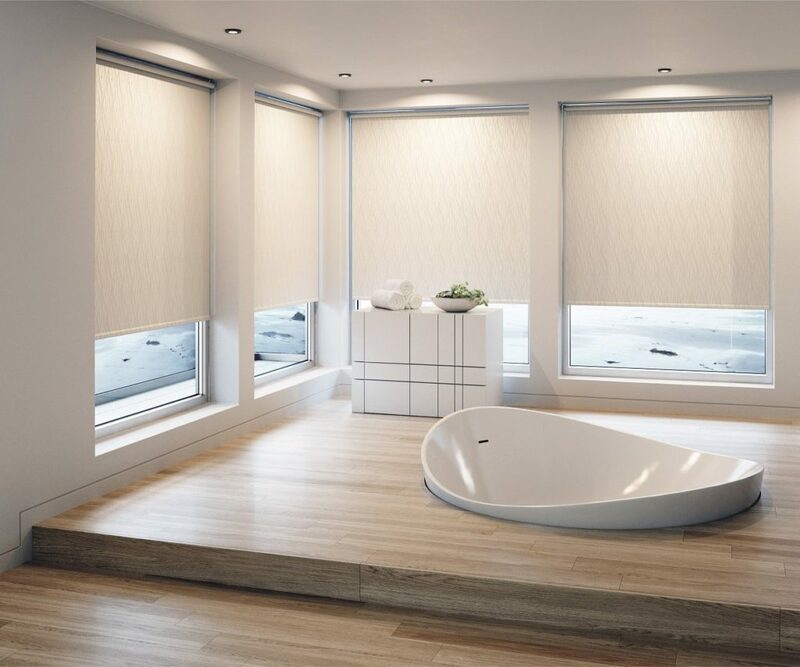 Roller Blinds: ONLY certain ranges are recommended for bathrooms. 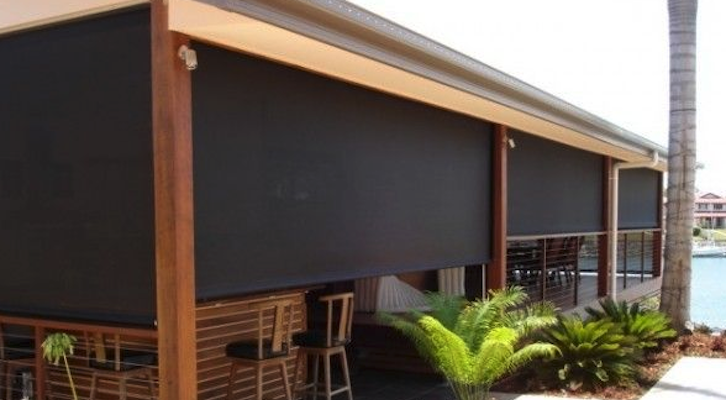 The material itself has to be waterproof AND the blind has to be thoroughly dry before being rolled up or you risk mold developing between the layers, which can ruin your blind. 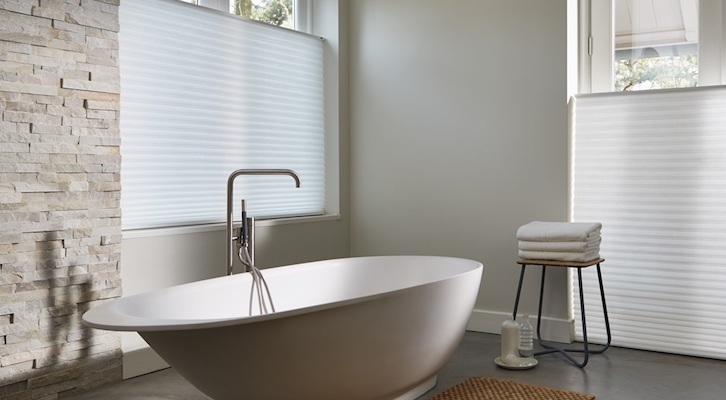 Sheerweave roller blinds are a great option for bathrooms. However, at night, if the light is on in the bathroom, someone from outside could see shadows inside which is a dealbreaker for many of our customers. There is one more factor that I will get more into detail about in a later blog post. 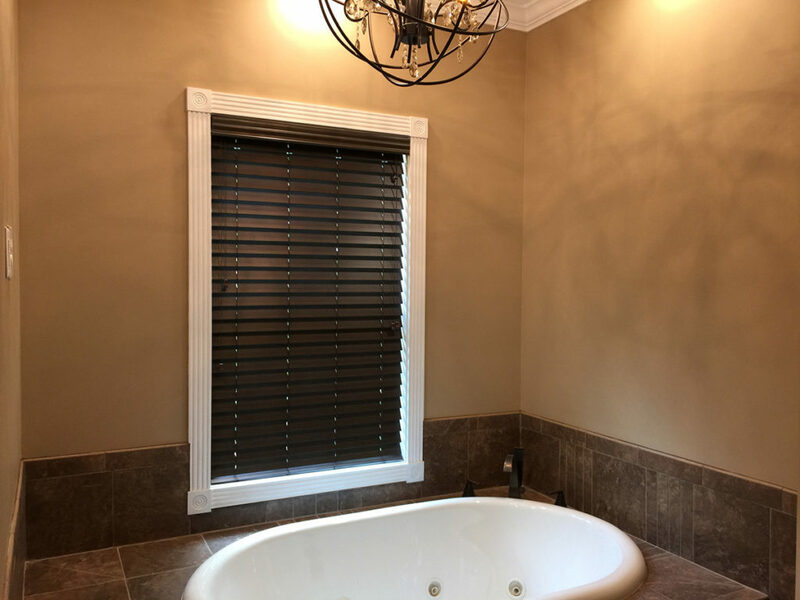 Bathroom blinds that cannot fit into the “window reveal” as it is called, and need to go “face fix” above the window can be problematic in a bathroom. 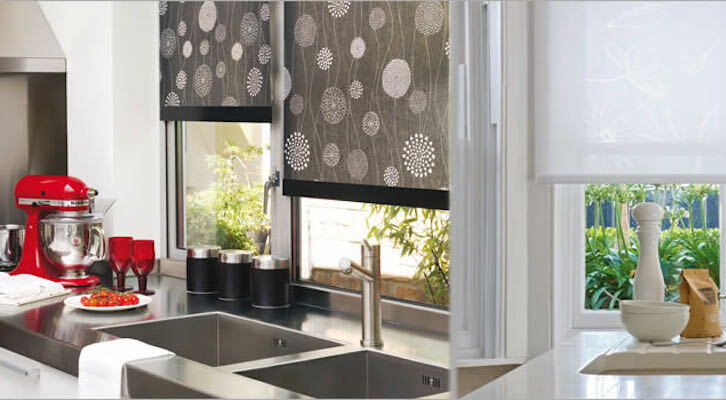 Roller blinds are not recommended for Face Fix application in a bathroom or kitchen because of how they are installed and the fact that there might be pipes running along the wall right next to the windows. In these cases, do not panic, a Venetian blind can be applied Face Fix. Now, what about color? 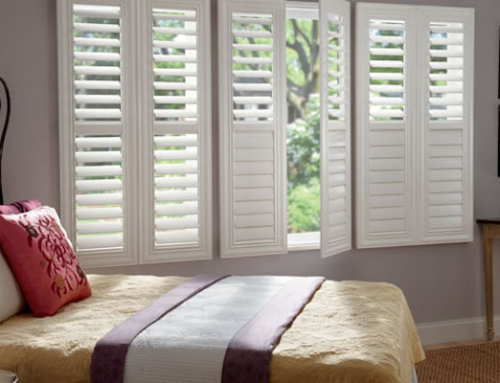 We find that most of our customers want something light and fresh and clean looking as bathroom blinds. 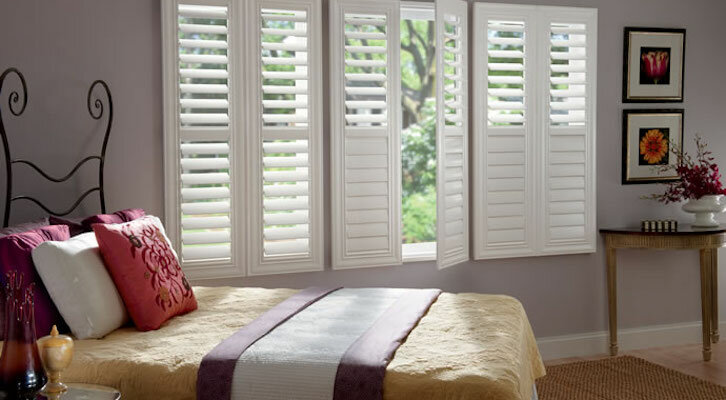 Most customers choose white because it makes a small room look larger and brighter. Whatever your needs for your bathroom, we at The Decor Connection have it for you.